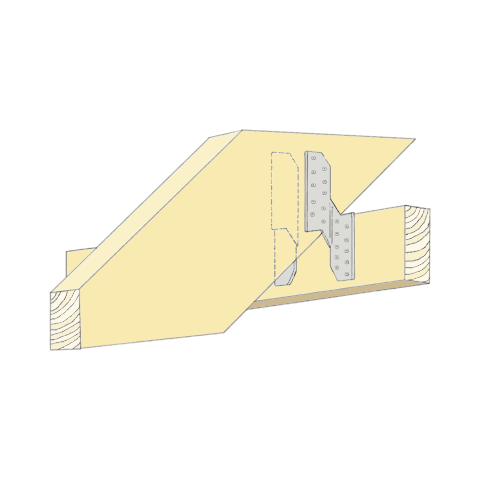 Roof connectors is used in roof structures and intersecting beams, mainly the anchoring purlins to the primary beams. 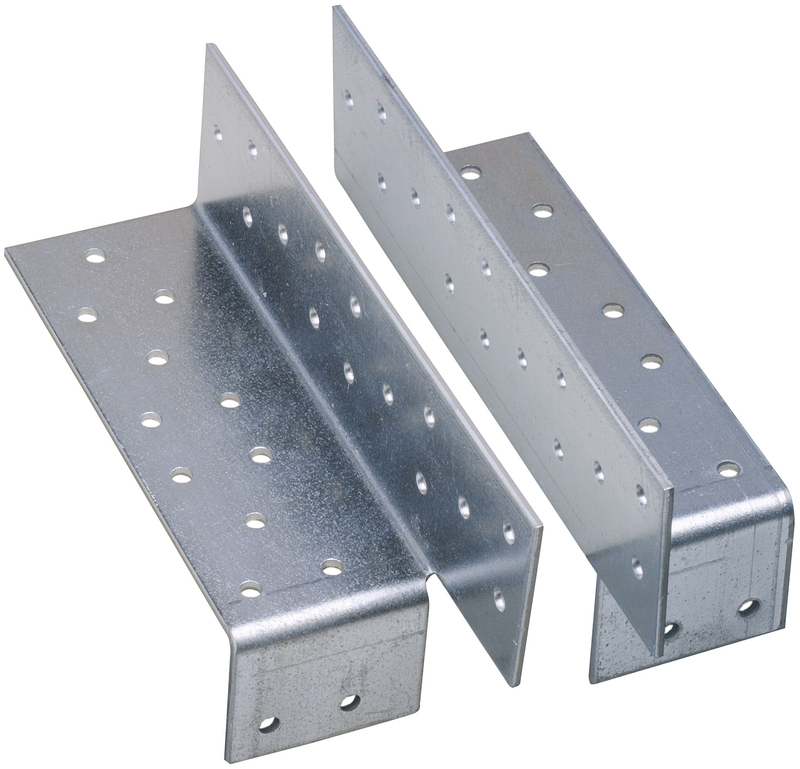 It is particularly useful in constructions provided with cladding on the supporting frame. 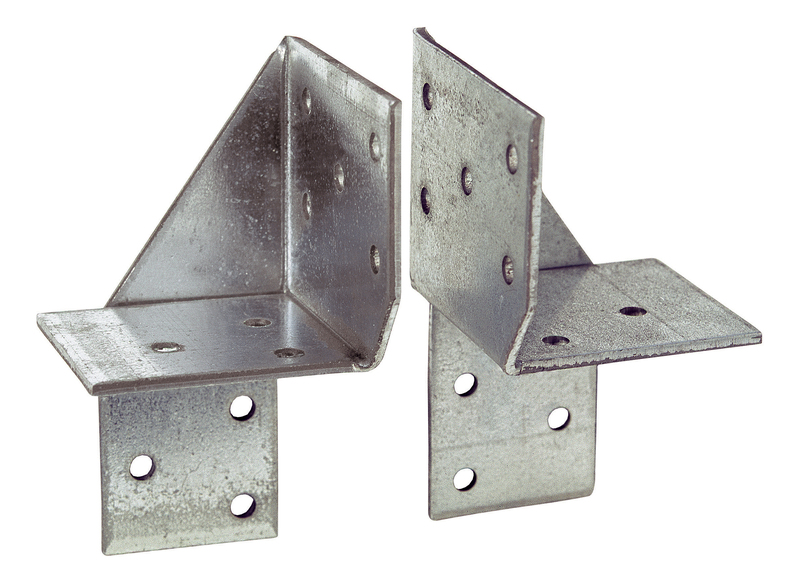 Used in roof frames and for crossing beams.